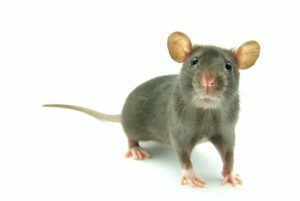 Are you stressed out from seeing rodents and other pests run rampant through your Long Island home? Do you feel uncomfortable in your own home because of these rodents? Have you tried everything imaginable to get rid of them and they keep coming back? Do you live in or near Southold, Long Island? If you answered yes to any of these questions, then Twin Forks Pest Control is the answer that you are looking for. 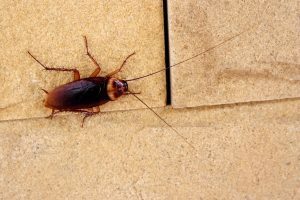 We have been helping residents of Southold, NY dispose of these pesky pests for over 20 years. We have helped removed rodents and bugs including mice, rats, wasps, bees, and carpenter ants and much more! With our high level of experience and expertise, Twin Forks Pest Control knows what it takes to get rid of pests and keep them away from your home for good. Our Long Island Exterminator specialists use comprehensive testing to make sure that our products are strong enough to be effective, yet safe enough to use around your family and pets. If you want to ensure that pests and rodents never come back to your Southold home, then take advantage of our protection plan so our team can make monthly visits to keep that high level of protection in your home all year round. At Twin Forks Pest Control, we understand the best way to eliminate your pest problems and keep them out of your Long Island home for good. Whether you would need insecticides, bait traps, or dusts, we have the best and safest ways to get the job done quickly and effectively. If you want to learn more about pest removal services from Twin Forks Pest Control for your Southold, NY home or business, or to get a free pest control service estimate, fill out our contact form below or give us a call at (631) 298-0500. We look forward to hearing from you!